Semiconductors are the engine powering the Information Age, and have truly revolutionized the way we work and interact with the world around us. Where once the desktop PC drove the majority of semiconductor growth, mobile computing, data centers, and connectivity have become the key drivers for the semiconductor industry. 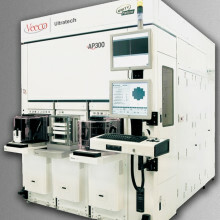 Supporting this new age of connectivity, memory and logic chip manufacturers are striving to produce devices with ever-increasing performance capabilities while lowering their cost per bit. 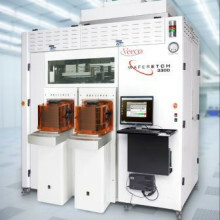 However, they are finding that the traditional approach to addressing performance and cost—by reducing feature sizes through photolithography—has become increasingly costly and complex, with diminishing returns on cost and performance. As a result, focusing on increasing storage density, memory device manufacturers are driving new efforts to stack memory vertically. 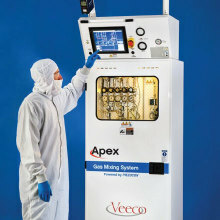 Veeco’s solutions provide the high performance and low cost of ownership required to address semiconductor manufacturers’ material deposition, removal and surface preparation needs.